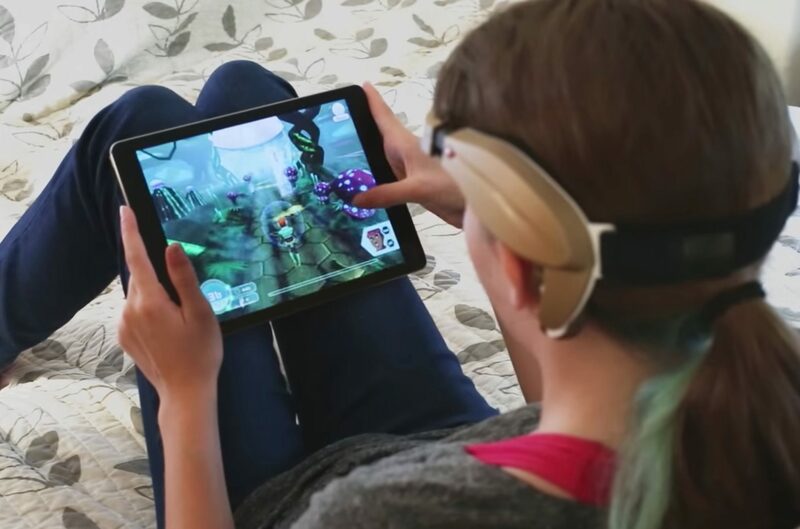 The founders of Atentiv approached Mighty Play to collaborate with them to design and develop the premier cognitive training game and software for children. The challenge was working with new hardware technology, new firmware and as of yet, unproven cognitive science brain training program. The management team selected Mighty Play as partners because of our extensive experience in educational technologies both in the software and hardware realms. They also tapped into our gaming design and development. 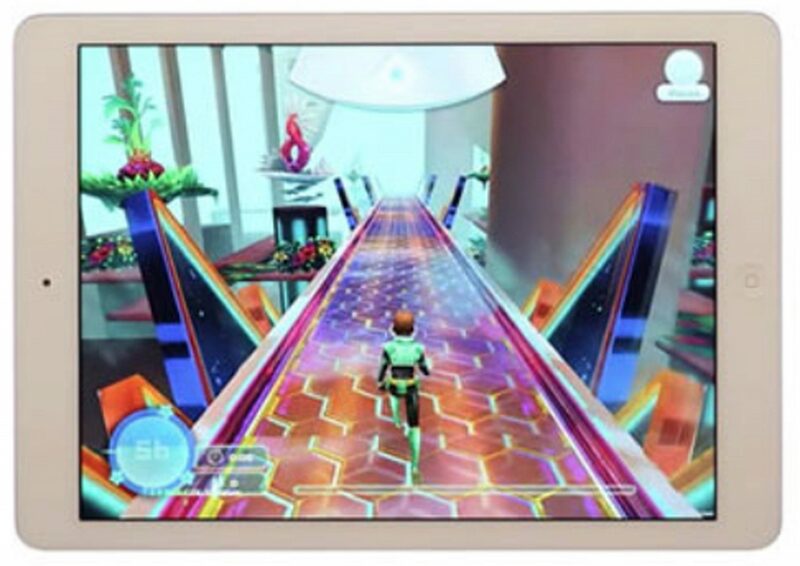 Working with Atentiv’s hardware team, their cognitive scientists and their production team, Mighty Play designed and developed the initial game, created the 3D worlds and developed the storyline. This project was by far one of the most challenging. The goal was to create a fully immersive, 3D world and storyline that a user controlled with their mind. Ultimately we succeed in creating the product that was put into testing to prove efficacy. The results were amazing. Using our top designers, we tackled the game and visual design together. Each environment required a number of critical obstacles that helped build attention. Additionally each realm needed to feed distractor challenges to build focus and decrease inattention. The story and the world needed to engage while pushing the envelope on UI with minimal touch inputs. The majority of the game needed to be controlled by the users mind. Working with new hardware and firmware is a unique challenge. At Mighty Play, we have expertise with both. The founding team ran product development for Leapfrog for years. A company that build new hardware and firmware each year. Our engineering team worked hand in hand with Atentiv’s hardware team to fine tune and test the headband and it’s ability to control the game. 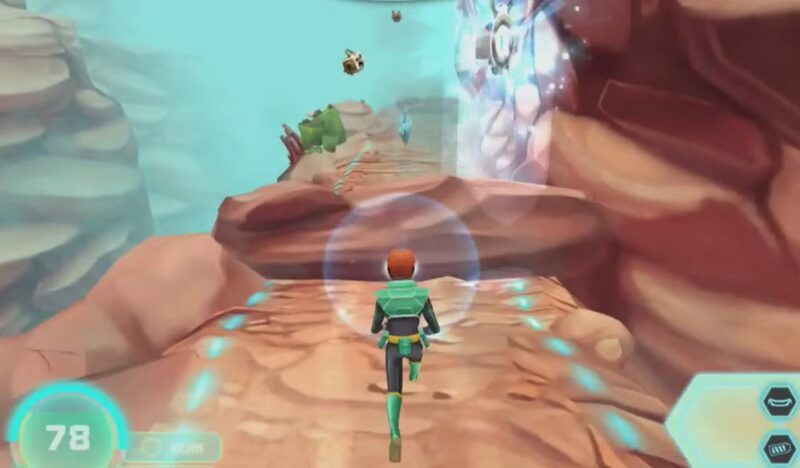 Our team also developed the game code base and the front end interface controls. With years of gaming development under their belts, our engineers loved this new challenge.